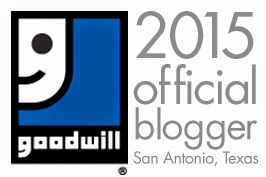 Goodwill SA: It’s Been A Great Year! Plus Win A Gift Card! 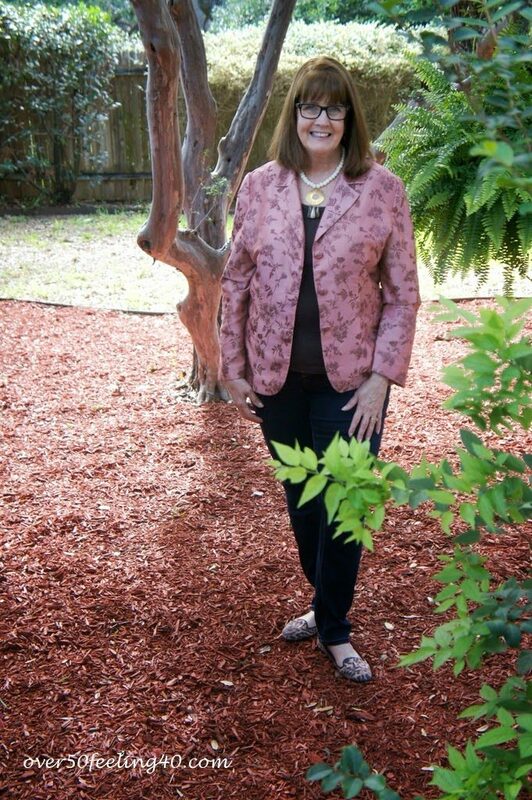 It has been such a wonderful year working with everyone at our innovative GOODWILL IN SAN ANTONIO. From the first Work It Fashion Show, to television appearances, to workshops for grand openings, and finally to all of the treasure hunts…2014 will be memorable! We had lots of laughs…and worked together to help our community in many ways! Goodwill Industries of San Antonio is letting you test your holiday spirit for a chance to win one of 10 Goodwill gift cards valued at $100 each. To enter, go to Goodwill’s Facebook page (Facebook.com/GoodwillSanAntonio) from Dec. 15 to Dec. 24. Complete the quiz by answering five personality questions to find out whether you’re a Serene Snowman, a Happy Reindeer, a Saintly Santa, an Egocentric Elf or a Sarcastic Scrooge. Share the contest on Facebook to get an additional five entries for the prize drawing. Ten $100 winners will be chosen at random on Dec. 25. Winners will be announced on Dec. 26. Generations Federal Credit Union is sponsoring this holiday event to help create awareness for Goodwill and its mission to help change lives through the power of work. 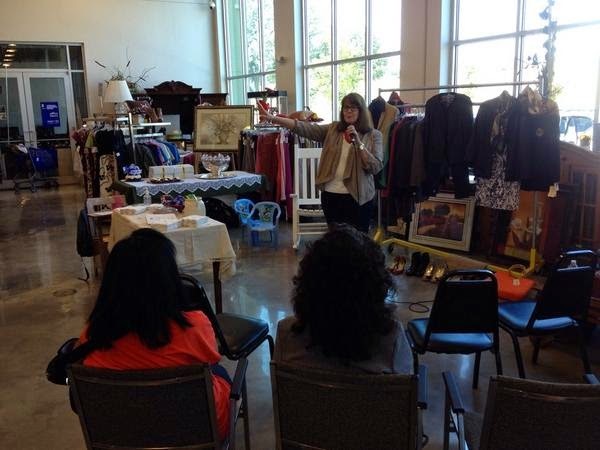 Go to www.goodwillsa.org to learn more. 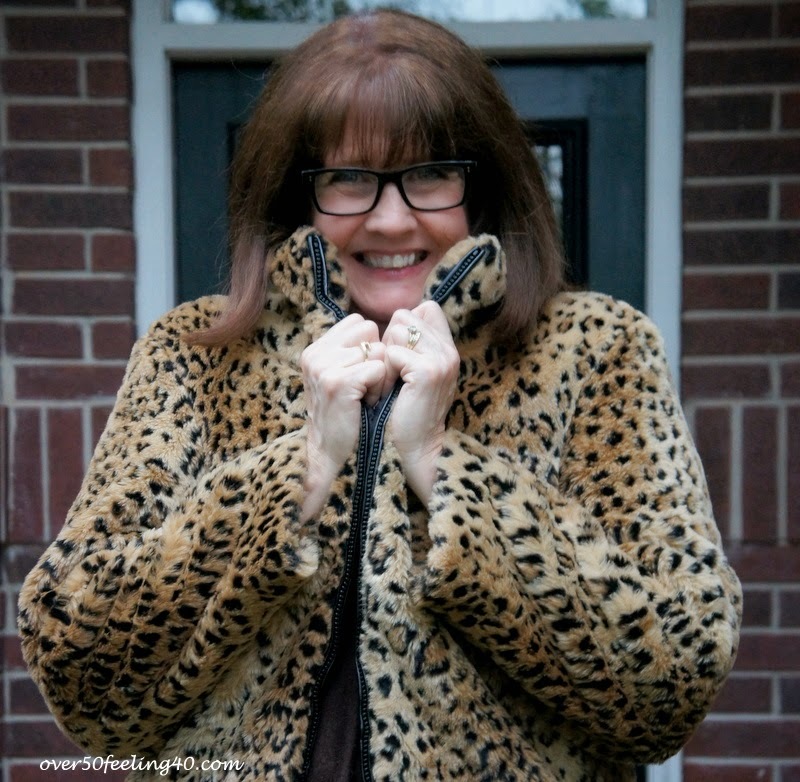 So, I am thrilled to join with GOODWILL SA for another year of blogging! And I want to remind all of you to take your donations before the end of the year for that all important tax receipt. 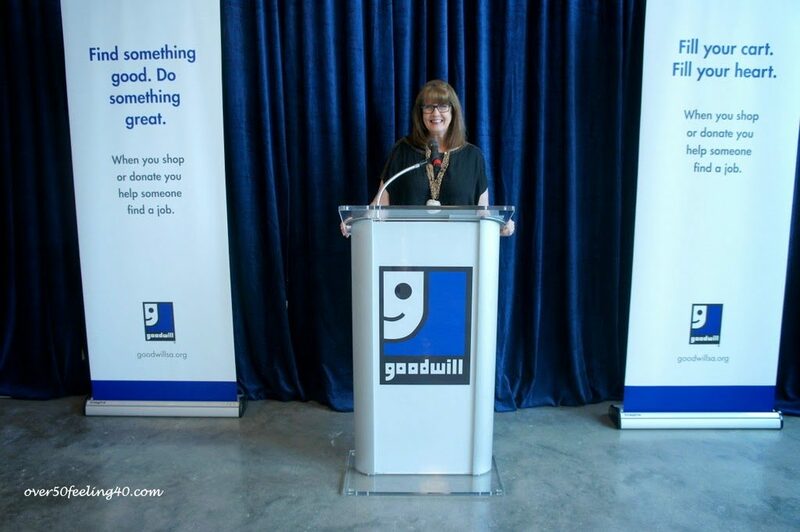 Goodwill’s donations help the community to provide jobs…bring assistance to veterans…and provide work related training. Next year is going to be even better! You have the very best Goodwill I've seen. When my daughter and I did our Goodwill Christmas gift shopping this year, I saw so many people that could have used that $100 Goodwill gift card. Wouldn't it be wonderful if we could share that card with some unsuspecting shopper? 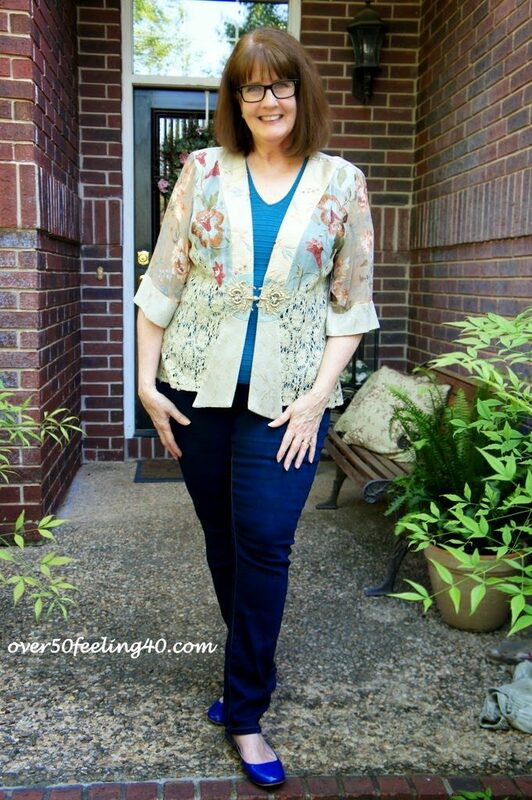 Love the blog Linda…don't stop! Indeed a memorable year. And that kimono in the last picture is beautiful.